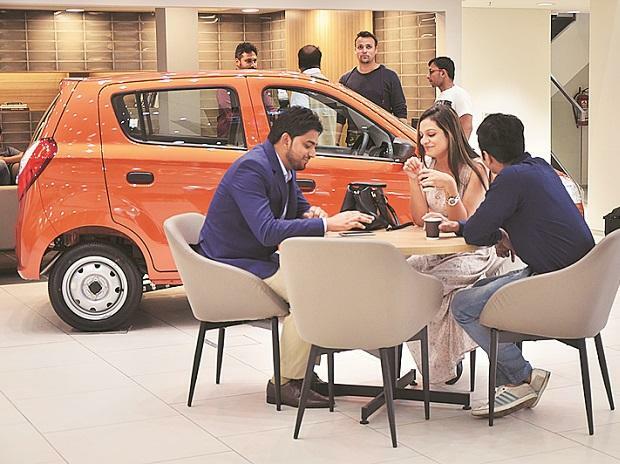 Sport utility vehicle major Mahindra and Mahindra (M&M), the third-biggest player, has reported sales growth of six per cent in August. “Our brands continue to gain traction despite several external challenges. As we get into the festive season, we are confident of good growth over the next couple of months,” said Rajan Wadhera, president (automotive sector), M&M. 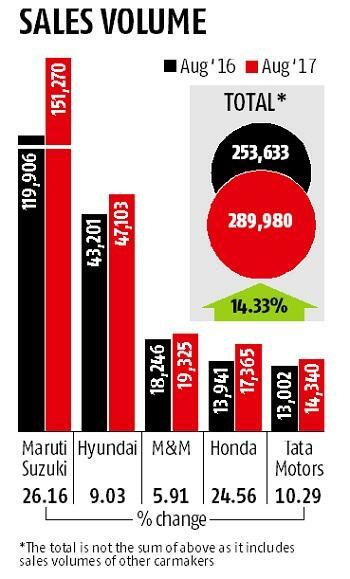 Another home-grown automobile major Tata Motors has seen a 10 per cent jump in August sales volume to 14,340 units.